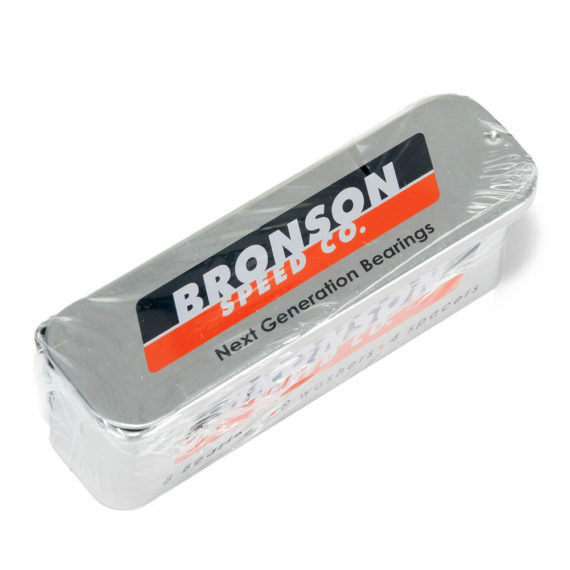 The Bronson G3 Skateboard Bearings is the next generation in bearing technology. 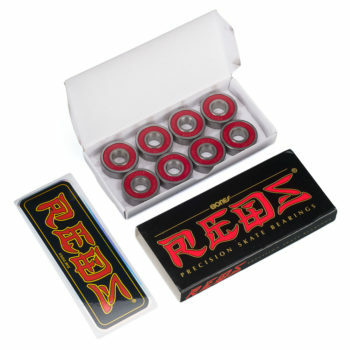 They are packed full of little features that make it one of the best bearings around. 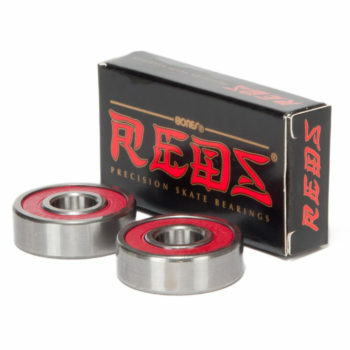 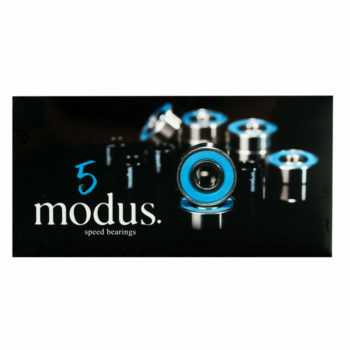 The bearings has straight edge frictionless shields and deep groove raceways, as well as a max impact cage design all finished off with high speed ceramic oil. 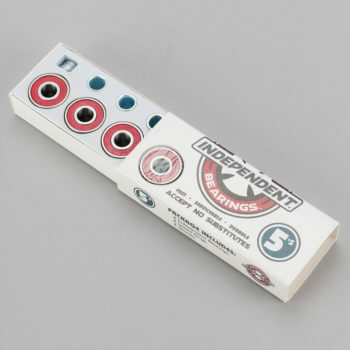 Each packet contains 8 bearings, 8 washers and 4 spacers.